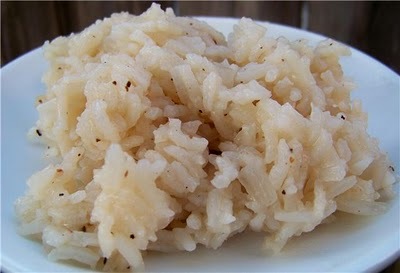 Onion Rice can be prepared using fresh rice or leftover rice. The Onion fried rice requires only very less ingredients and is a quick and easy recipe to make. This preparation does not require any vegetables but if you want to add any you may do so as per your liking. 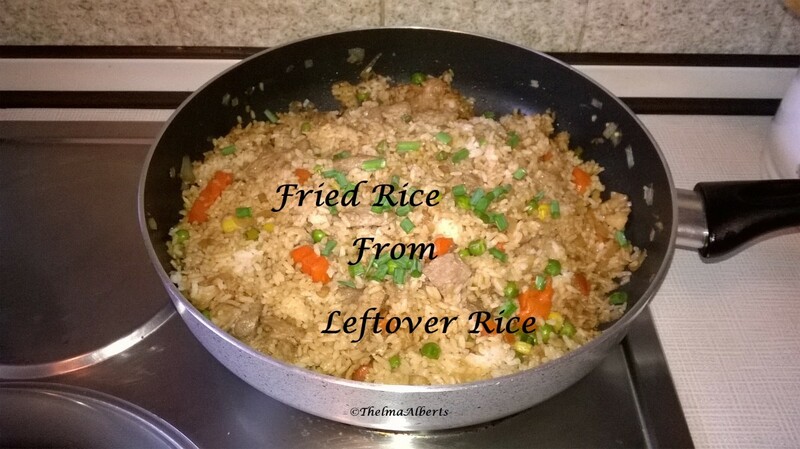 Green Peas and Carrots go well with this dish if you want to add vegetables to this fried rice. How to make onion rice? 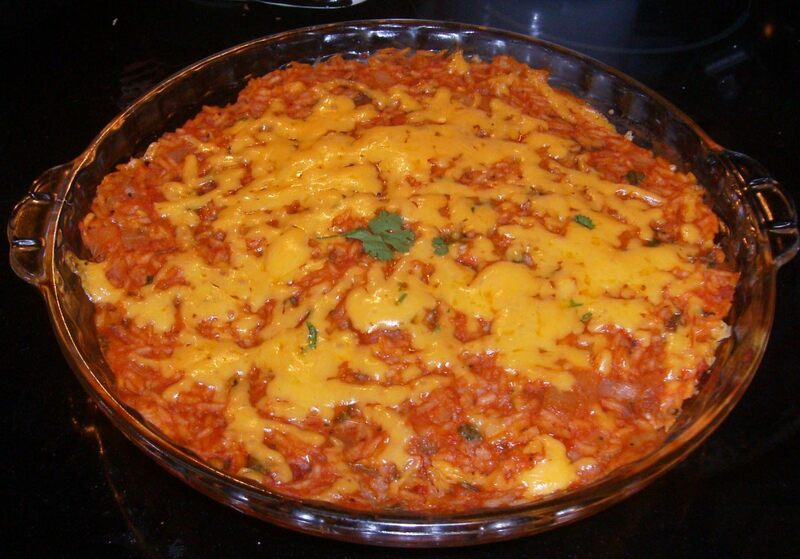 Given below are the ingredients and method of preparation of this rice recipe. Heat Oil in a hard bottomed pan and splutter mustard seeds. Now add the green chilies and garlic and fry for 2 minutes. Once done put the thinly sliced onion and sauté till golden brown. Then add rice, salt and pepper and mix well. 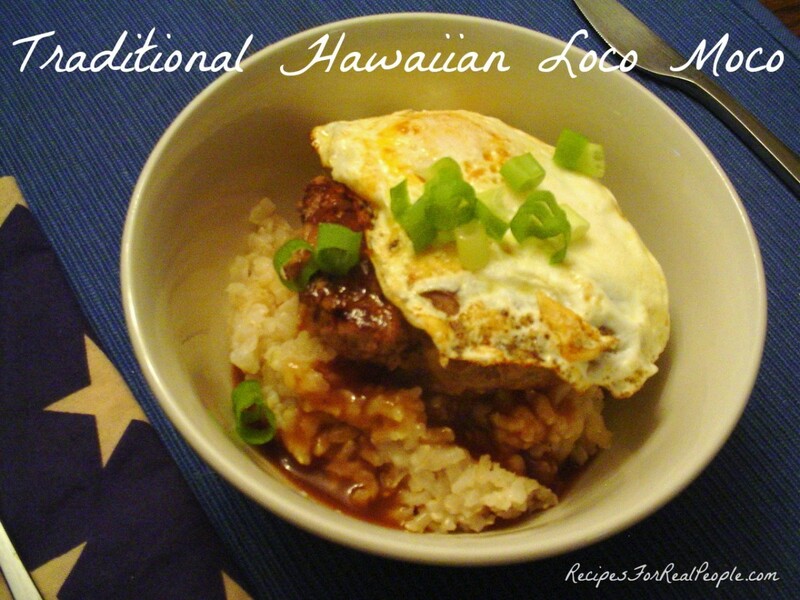 Remove from flame and add the lemon juice evenly without mashing the rice. Finally garnish with cut coriander leaves. Your yummy Onion Fried Rice is now ready. You may now serve it hot with Papad and spicy curry. I added some julienned betel leaves instead of coriander leaves, fresh ginger, and used a combination of coconut, sesame, and mustard oils. Also used white pepper. Had it for a late breakfast. Very fragrant and tasty! Thank you!